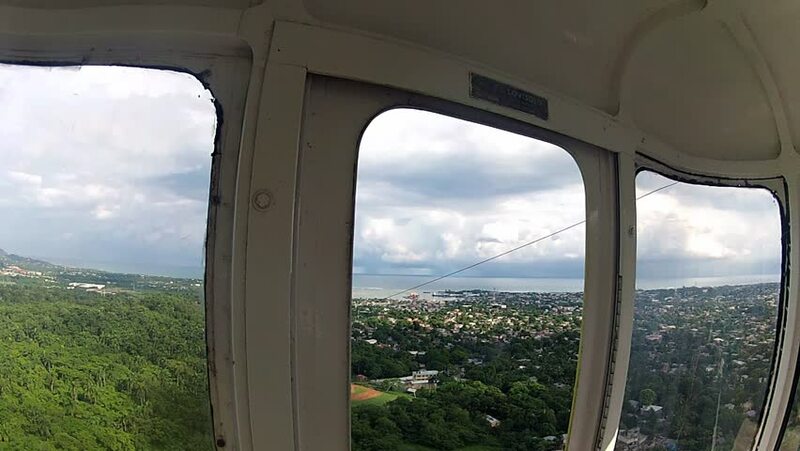 PURTO PLATA, DOMINICAN REPUBLIC – NOVEMBER 10, 2012: Unidentified person makes photo from the moving cable car gondola in Puerto Plata, Dominican Republic. hd00:26Rare views of Russia. Tuorism in far distant. Mountains on the sunset. 4k00:30View through the window of an Irish house showing the typical Irish weather across the wild Irish landscape. 4k00:18Time lapse of a blue sky with beautiful fluffy clouds through house window. 4k00:16Aerial view of road across mountains.